Video on demand, hotel booking, movie tickets–Grab is becoming increasingly versatile. 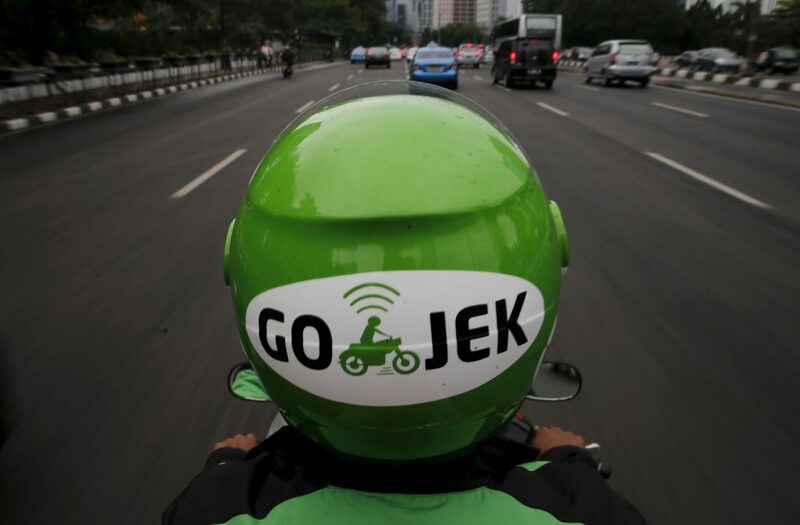 As is arch-rival Go-Jek. 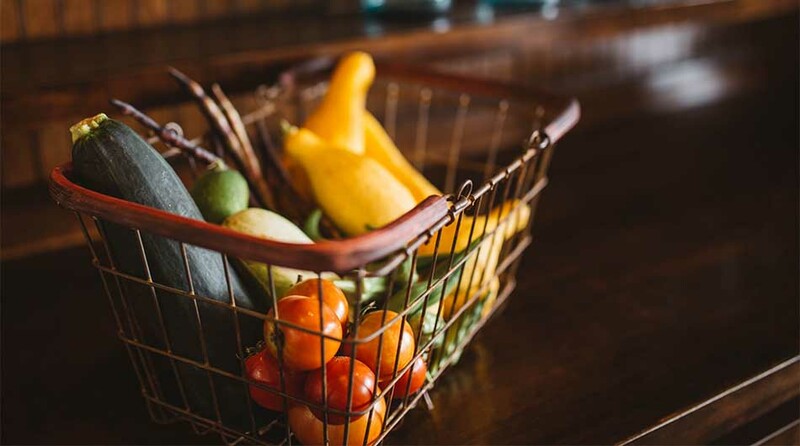 Grab started food delivery much later than Go-Jek in Indonesia but was the first to introduce cloud kitchens in the country. Grab says FPT, the largest IT service provider in Vietnam, is ‘considering integrating’ Grab’s mobile wallet into its retail ecosystem. 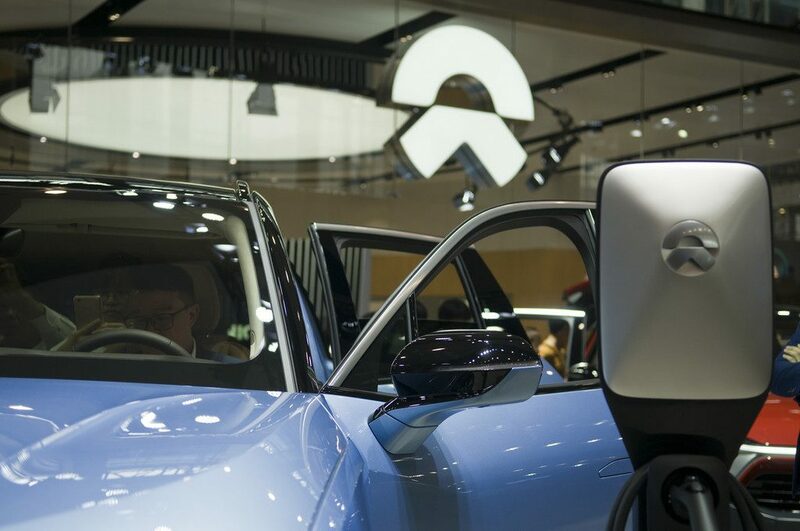 The new tariff will take effect on May 1st 2019. 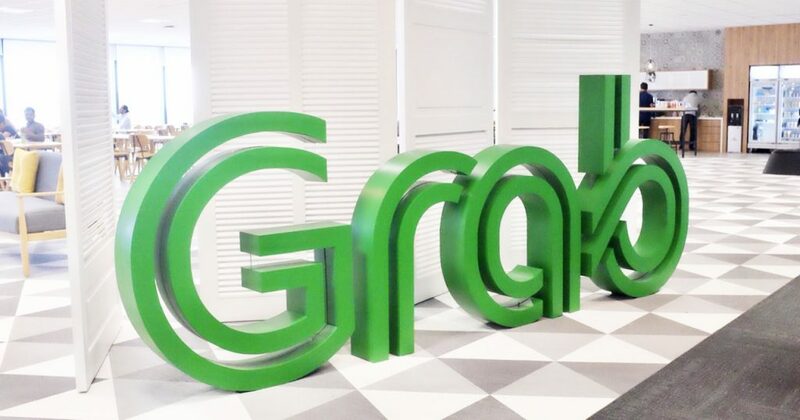 Grab extends its slew of financial services to better serve small business owners. The company aims to lower the fraud rate to below 1%.